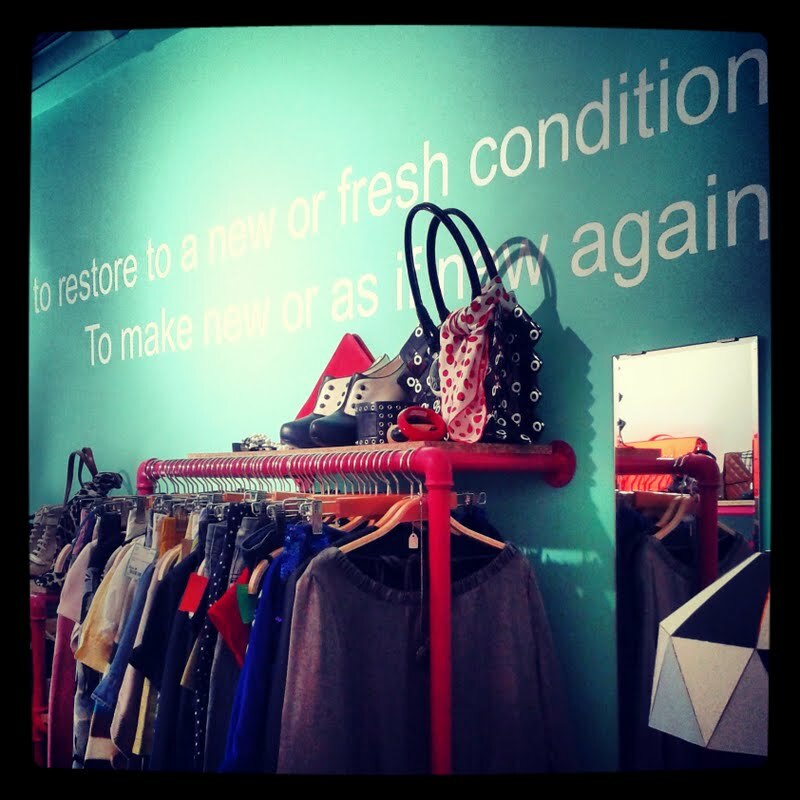 A new concept boutique that recently opened in Thessaloniki is Renew Boutique ! 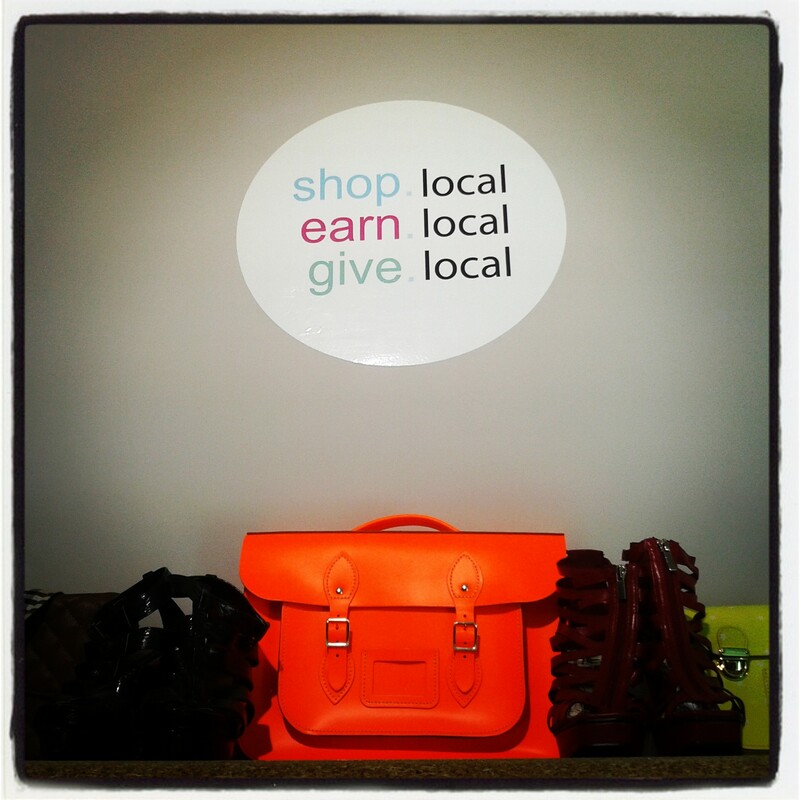 It is really unique because it is the only place where you can Buy, Earn and Give locally! It is located at 5, Proxenou Koromila str, very close to Mon Frere, so today after my coffee break I also had a quick shopping trip there ! They have a great website where you can get detailed information on how their system works and also browse on some of the items ! After speaking to Giota, a fashion expert who will help you find the perfect piece, here is a brief idea about the options Renew Boutique offers. You can buy unique and stylish Women’s and kids apparel, shoes and accessories which are slightly used or even new at amazing prices! Bring your Women’s and kids clothing, shoes and accessories that you don’t need any more, and earn 40% as soon as they sell! 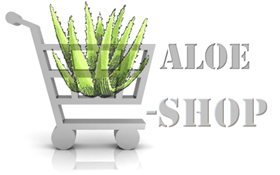 You can use money directly from your account to purchase other items if you wish with a -10% sale on your purchases. By donating women’s and kids clothing, shoes and accessories you can give your 40% towards humanitarian causes! With every purchase from Renew boutique 10% of the price goes toward humanitarian causes. This place is super cute and full of little treasures, don’t miss it !